“Chef Chocolatier” is what you read on Salvatore Minniti’s white coat. That is why the matter he is teaching is the Cooking Philosophy. Chocolate was not born on cocoa trees but from a cooking process. It’s all about cooking and temperatures. 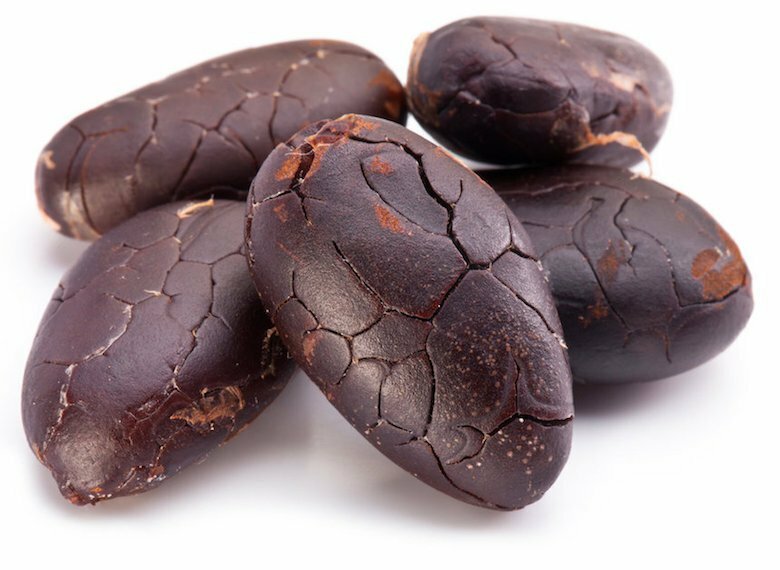 On the Equator, sun makes cocoa beans mature, it is the heat which generates fermentation, which is necessary for a drying process. The strong heating of toasting. The most delicate process of grinding, conching and refining are steps where heating is released by rubbing. Tempering is also a matter of warmth. And then cooling, the reversing process that is when chocolate stops because of the cold and it’s shaped as the final prodcut we know. An infinite number of procedures and skills . In Salvatore Minniti’s opinion the chocolatier was a man living during the Renaissance who was brought here by someone. He had to know the Art of cooking to create different types of chocolate; as an example, the chemistry to measure the roasting of cocoa and hazelnuts, or maths to measure the right percentage of cocoa and other ingredients to use. It’s an alchemy. This is what we do in our labs. From raw materials to tablets and pralins. This is the place where Marina and Katia are working and some school kids are coming to learn how to make real chocolate after having studied it at School. We wanted to re-create the atmosphere of the historical chocolate workshops which made Turin the Capital of this wonder. Each chocolatier developed his own machine according to his peculiar way of working. That is what Chef Chocolatier Salvatore Minniti did: he projected a machine looking like a ball which is able to replace the conching through an even softer and more delicate process: small balls which slowly and constantly make a massage to the cocoa mass to make the aromas free mixing up all its ingredients. This is how the original structure of cocoa is done and after, it is used to make pralines, tablets, gianduiotti. Then there is another procedure to follow: ingredients have to be put into different pralines. 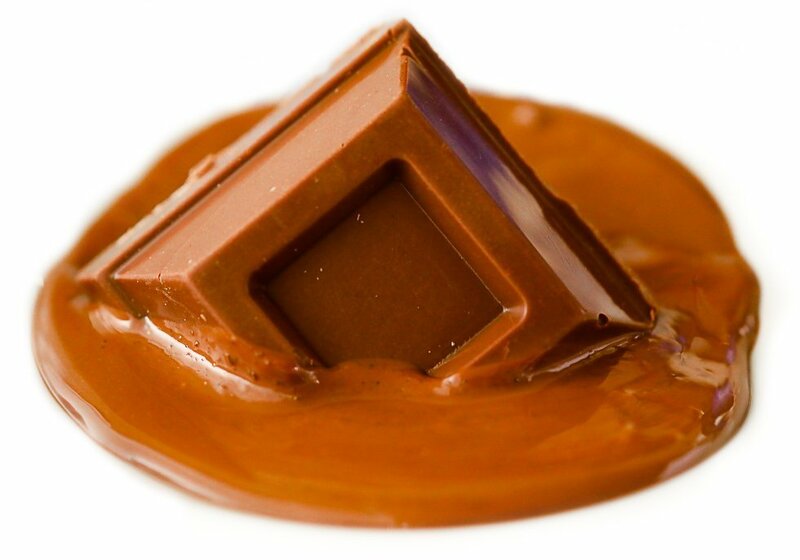 We have a rule which is the signature of our chocolate: Balance. 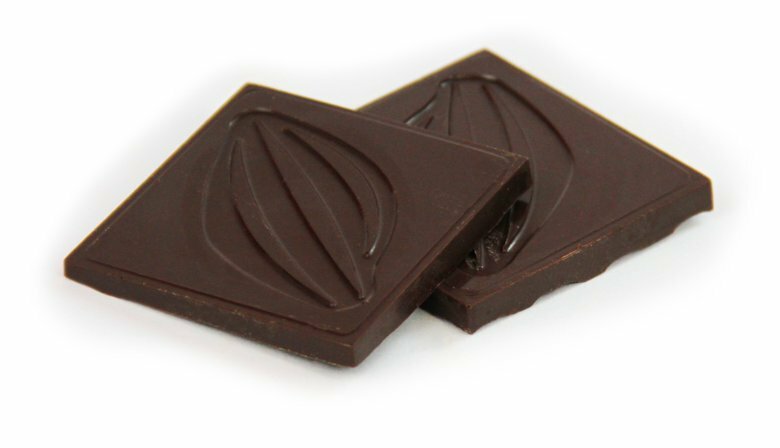 Our dark chocolate has its own personality. So when we are preparing a recipe, what we people want is to enjoy any taste. 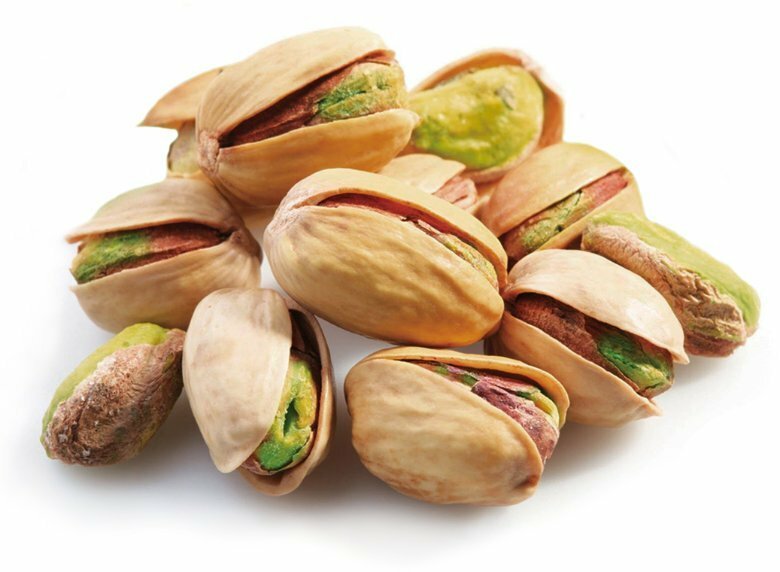 For example, when we are making the pistachio praline, what we are looking for is a particular feeling during each tasting: so first people can feel and taste the strong aroma of the dark, and finally pistachio can be tasted as well. In one praline, people have two sensory moments which are different but strong with almost two different destinations to be reached. This is our spirit: as chocolate has many destinations, we want to accompany his lovers during this marvellous experience, starting from our lab in Turin.